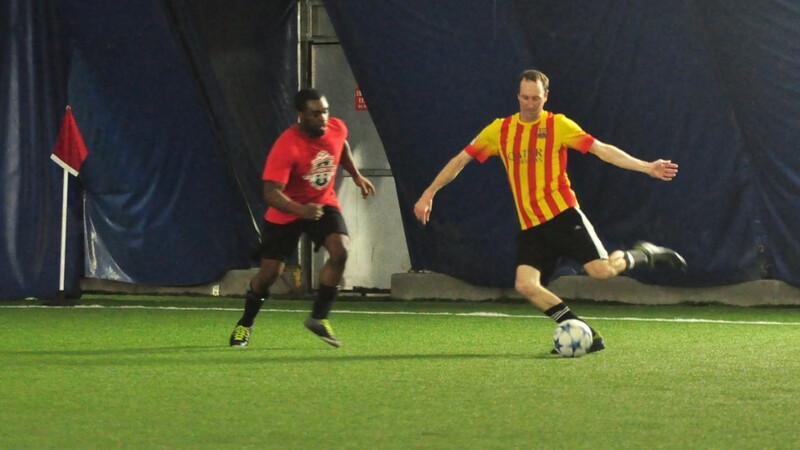 As Championship week continues here at Soccerworld, we have our eye on an outstanding head-to-head match between High Park FC and AS Olio from Division 4 South. During regular season play, these two teams finished first and second respectively and both boast impressive records. 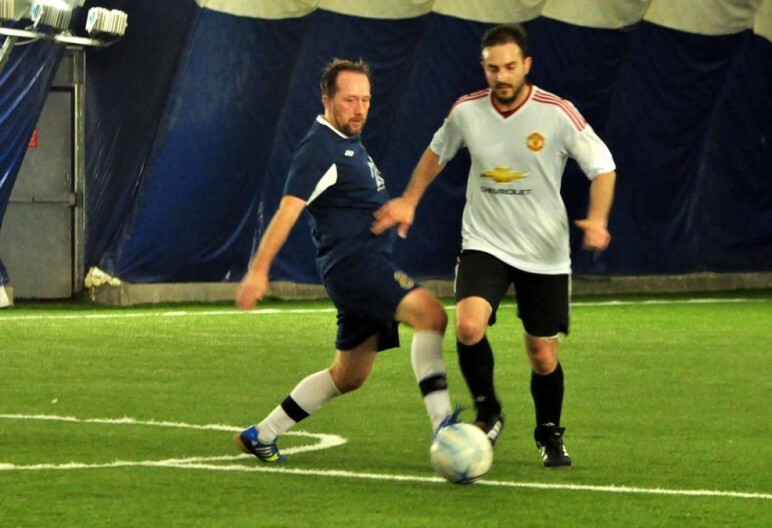 They played each other in mid-December; High Park got the win on that occasion with a 3-2 finish over AS Olio. League winners High Park finished the season with a whopping 66 goals scored in 11 games, by my math that’s an average six goals a game. Mario Tenorio bagged 28 goals for High Park to pick up the golden boot in the division; his teammate Zak Prouix netted an impressive 19 times. The team recorded no losses all season, dropping points in only one game. They made it to the final after a win in penalties against Nice to Michu. Given the stats, there is no doubt that Captain Jason Phillips’ men are the favourites for Thursday night’s game. AS Olio who placed second in the league, conceded only nine goals all season. Some of the credit for that must go to their standout keeper Mikel Gonzalez. They are the best defensive team in the division, and are no slackers on the other end of the pitch either—netting 44 times this season. Dexter Speller-Drews bagged most of their goals with 19, and players Jeremy Wilkes (7) and Ibai Lakunza (7) rounding off the top five goal scorers in the division. Olio got to the final after beating Altus Rovers 2-0 comfortably in the semi-final match up. With capable goal scorers and strong defenders, this game promises to be one of the best of the playoff finals.